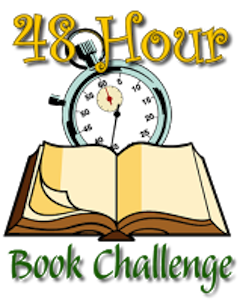 Hey, did you know the ninth annual 48 Hour Book Challenge is going on this very minute? The clock is ticking as you read this, so grab a stack o' books and get at it. What is the 48 Hour Book Challenge, you ask? Here's how it works: chose your starting time within the weekend and read as much of the time as you want. The books are anything from middle-grade to YA to adult. And you can blog about it during that time too. Some people go without sleep and read the entire 48 hours. Others challenge themselves to be part of the 20 Hour Club. Just 12 hours makes you a participant and eligible for prizes – PRIZES! – so there's a pace for everyone. Visit the force behind this effort, MotherReader, for a clear rundown of the system. 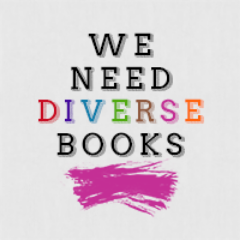 And in solidarity of the cause of #WeNeedDiverseBooks, this year's challenge is dedicated to reading, sharing, and reviewing books that show diversity. So included here in this post are a few diverse children's books to add to the list. Grace Lin said it best in a recent Publisher's Weekly article when she noted that multicultural books aren’t just for minorities. “If non-minority kids don’t get diverse books, they will grow up with only stereotypes” of people of color. 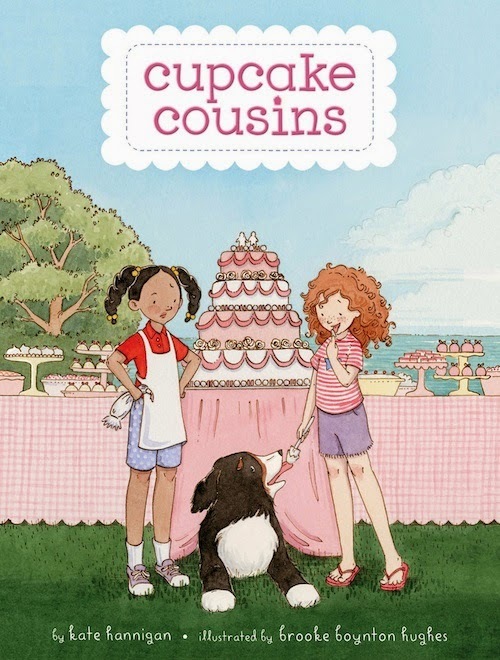 My debut middle-grade, Cupcake Cousins, is an attempt at bridging that gap. It features almost-10-year-old cousins who don't necessarily look the same – one African American, the other freckled – but share the same love of cooking. And the same desire to avoid the hideous pink flower-girl dresses their moms want them to wear for the aunt's upcoming wedding. It's a humorous cooking caper with plenty of kitchen disasters and wacky relatives, and the kids just happen to have a mixed race family. Fellow Chicagoan and all-around good egg Crystal Chan has a terrific book that features a multicultural storyline. Titled Bird (Atheneum, 2014), it explores family secrets hidden from a mixed-race race girl named Jewel and her grieving family. Jewel's brother, Bird, died the day she was born. And all her life, she has been living in his shadow. Her parents say that it's Grandpa's fault, that he drew a malevolent spirit—a duppy—into their home. Skila Brown's Caminar (Candlewick, 2014) is set in 1981 Guatemala. 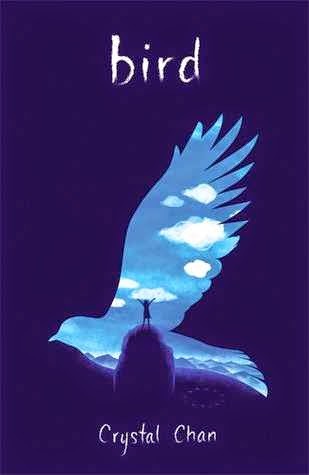 It tells the powerful story of a boy who must decide for himself what it means to be a man during a turbulent time of war. It's a novel in verse, and it was inspired by actual events during Guatemala’s civil war. 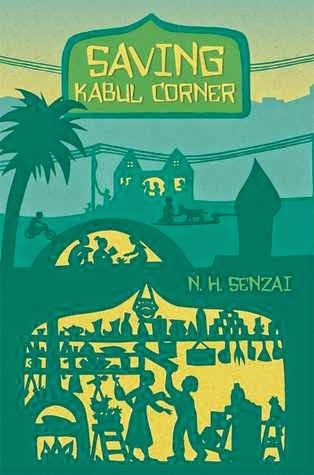 N.H. Senzai's Saving Kabul Corner (Simon & Schuster/Paula Wiseman Books, 2014) tells the story of 12-year-old Ariana, whose comfortable life hits the skids when her cousin Laila arrives from Afghanistan. Laila is charming, with perfect manners, and before Ariana knows it, she's taken her best friend too. 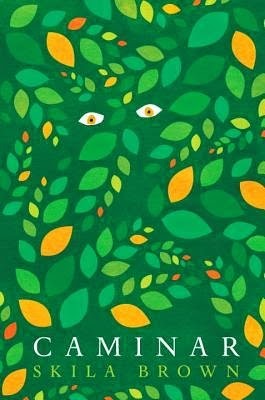 School Library Journal writes: "It is refreshing to see such a vastly multicultural cast in children's literature, and no character is portrayed as stereotypical or overly generalized. The glossary of terms in the back is also a nice touch. Recommended for any fan of multicultural literature or realistic fiction." These are just a few books that feature diverse characters and authors. And that is the message behind the #WeNeedDiverseBooks campaign, which is rocking the children's book publishing industry. For those who need a bit of background, it burst onto the scene in late April when BookCon announced an all-white, all-male line-up of authors. 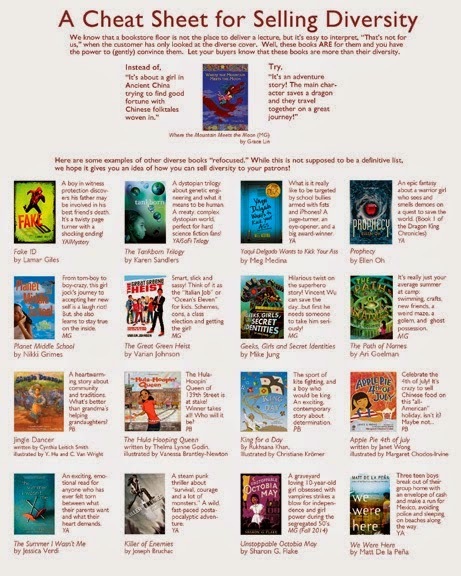 In response, a group of children's authors joined forces with the shared mission to "promote or amplify diversification efforts and increase visibility for diverse books and authors, with a goal of empowering a wide range of readers in the process." As an NPR article reports, a University of Wisconsin study revealed that less than 8 percent of children's books in 2013 were written by or about people of color at a time when almost half of American children come from a minority background. Walter Dean Myers wrote a powerful essay in The New York Times, asking "Where Are the People of Color in Children's Books?" And his son Christopher Myers wrote about "The Apartheid of Children's Literature" in the same issue. I believe a lot of good will come of this campaign. Already some initiatives are emerging. Lee & Low Books/Tu Books is launching a second New Visions Award for a middle-grade or YA fantasy, science fiction, or mystery novel by a writer of color. The award winner will receive a cash prize of $1,000 and a book contract with Lee & Low’s Tu Books imprint. First Book has launched a $1 million campaign called The Stories for All Project. It's an initiative to provide books that "better reflect the rich and growing diversity of the population, including minorities, LGBT and special needs populations." They hope to promote multicultural books and authors, pledging to purchase 10,000 copies of multicultural titles to distribute to young readers from low-income families. Kate Hannigan is a children's author and blogger. Visit her websiteKateHannigan.com and her blog, AuthorOf.blogspot.com, for more.